VIRGINIA BEACH, VA (Oct. 19, 2018) – Agio, USA shares the sad news of the passing of Terry Lail with the Outdoor Industry. 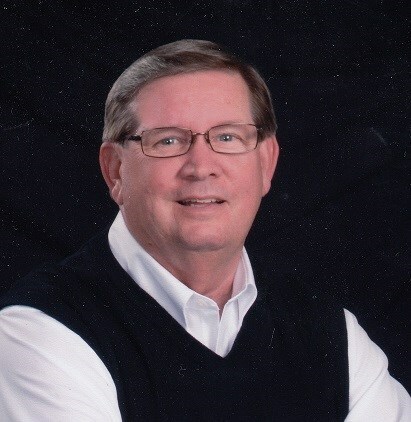 Terry Wayne Lail (1952-2018) passed away on Oct. 10 at Wake Forest Baptist Medical Center in the presence of his family after a long and difficult recovery from injuries he sustained in an automobile accident in 2017. A funeral was held on Oct. 14 at Providence Baptist Church, near his home in Hickory, NC, where he served on the finance committee and as a deacon. Terry leaves behind his wife of 45 years, Teresa, two adult children and their spouses and two grandsons.